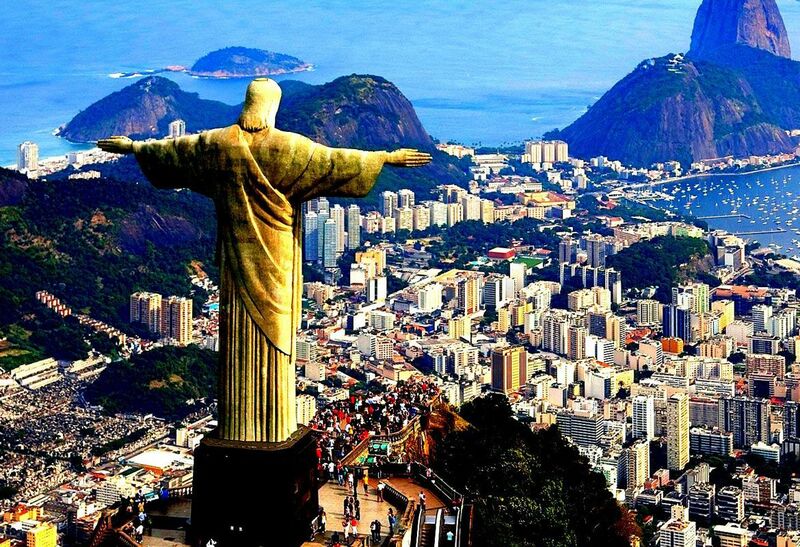 Christ the Redeemer is a statue in Rio de Janeiro, Brazil which was built in 1850. 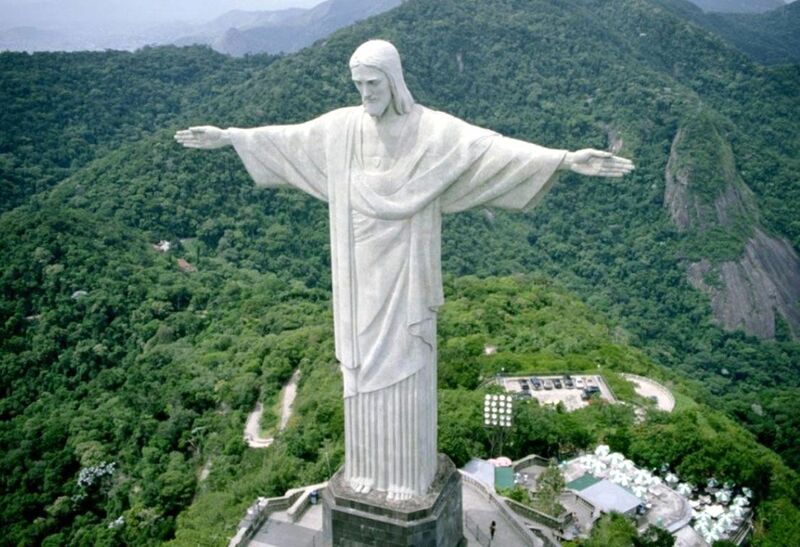 It is 98 feet tall (not including the 26 foot pedestal) and the arms stretch to 92 feet wide. 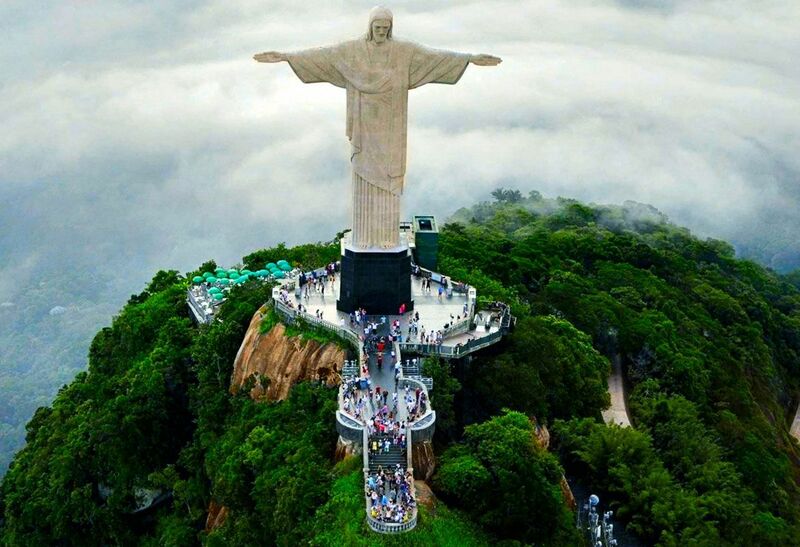 Christ the Redeemer is one of the New Seven Wonders of the World.